Sugar Cane ~ Super Results! 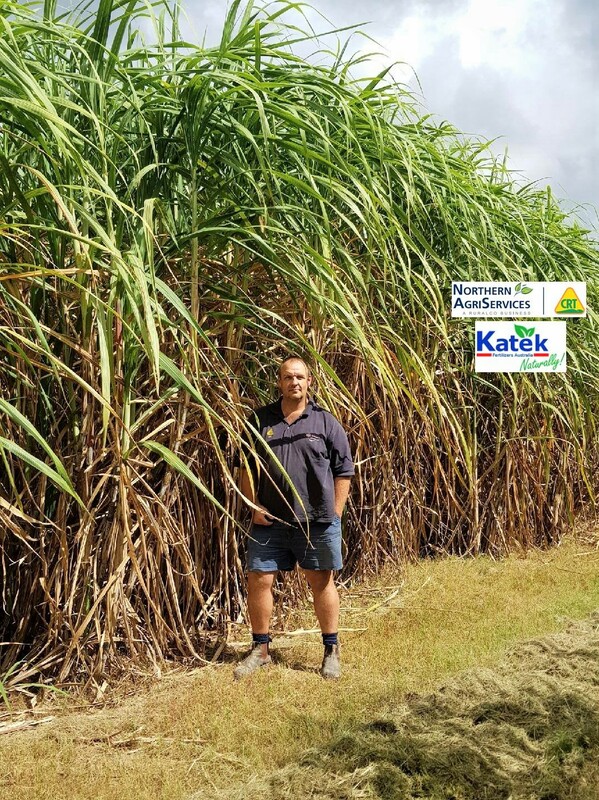 Apart from singing to it every night, Ian Faulkner used Katek’s Organic Super Booster as a side dress on his plant cane with super marvellous results! 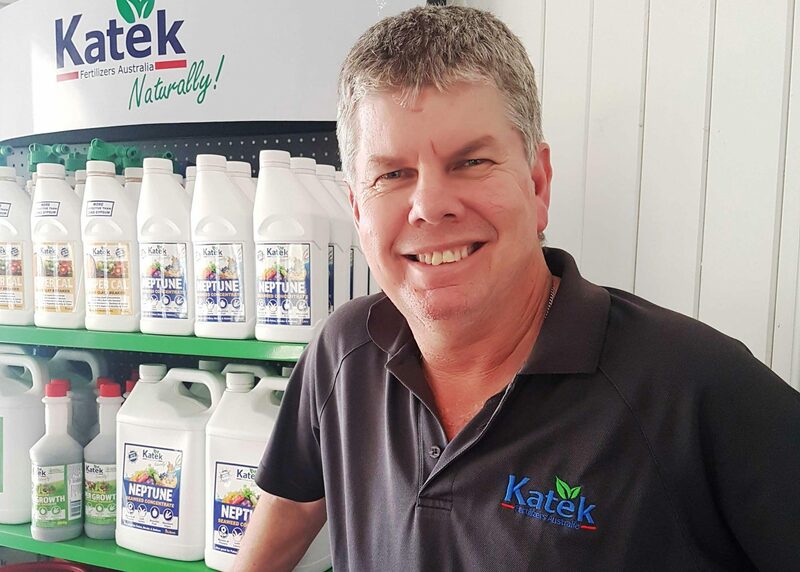 His local store Northern Agriservices Mackay were more than happy to point him the right direction of Katek Fertilizers and the results speak for themselves! & What it can do to increase your profits? Australian Organic Certified, Super Booster is the Heart of our fertiliser range here at Katek. 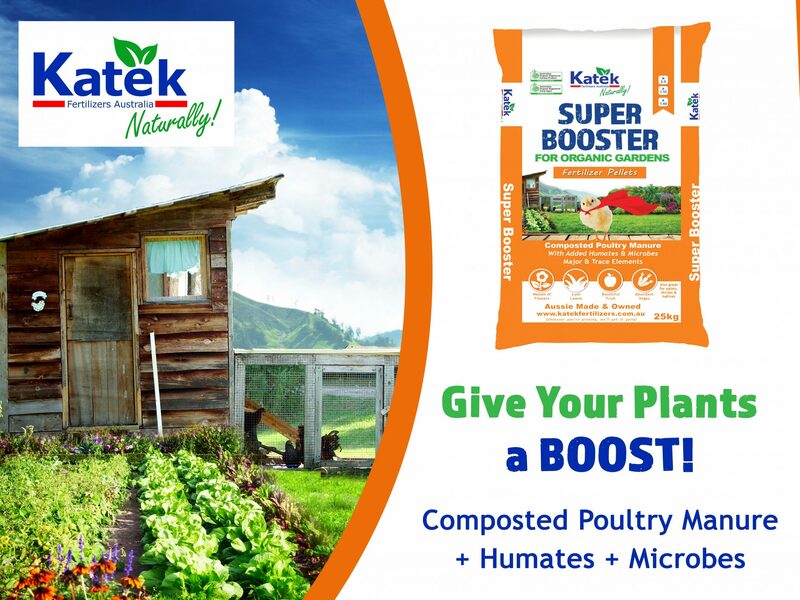 Made of naturally composted poultry manure, full of live beneficial microbes and rich in plant available nutrients, it’s just the thing to get your crop growing nicely from root to tip. The soil structure is improved with increased aeration, drainage and improved moisture retention. Soil biology is stimulated, increasing numbers of beneficial microbes and fungi which leads to improved nutrient availability, retention and nutrient uptake by the growing crop. Suitable for use on flowers, lawns, fruit trees, vegetable crop as well as natives, shrubs & palms, with no fear of burning. Super Booster is available as Pellets, Granules and Fines in 15kg & 25kg bags, Bulka bags and as loose bulk.